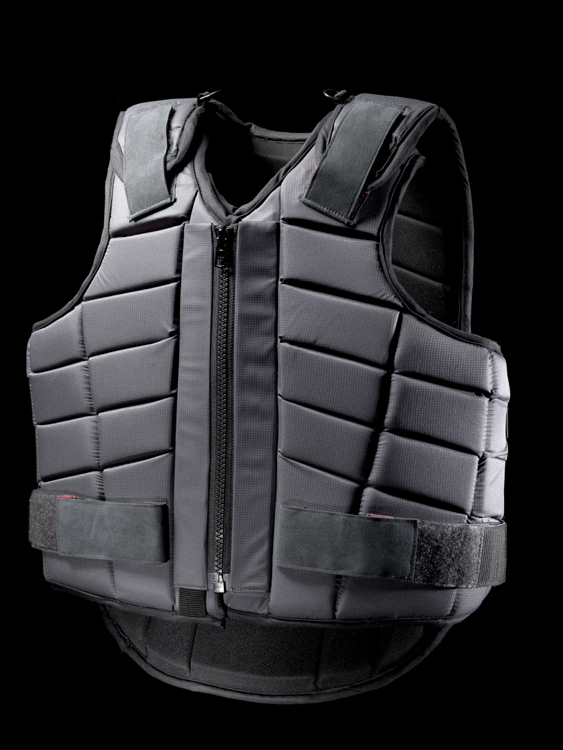 The Rodney Powell Superflex Contour Body Protector has a block foam design which ensures maximum flexibility and comfort. It is fully adjustable at the waist, chest and shoulders to give the perfect fit, even for growing children. There is Superflex lining which absorbs moisture while you ride while also being breathable. The outer shell is a 100% robust nylon material which, while being tough, is waterproof, breathable and easily cleaned by wiping with a damp cloth. Please see below for the size guides to each model. There are currently no questions for Rodney Powell Superflex Contour Body Protector - be the first to ask one!